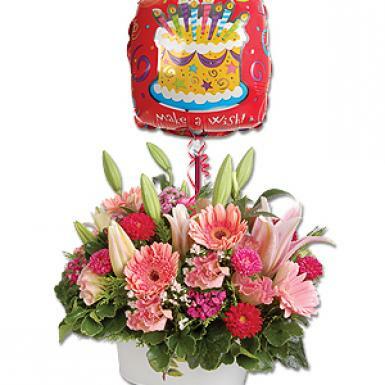 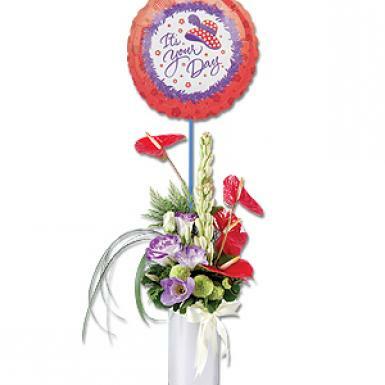 Combine the charm of balloons with flowers, thereby adding the sentiments of greeting cards for holiday and everyday occasions. 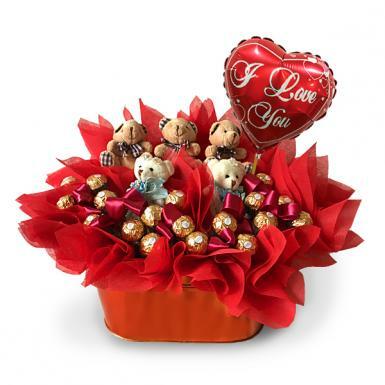 The foil balloon design may vary for delivery to areas out of Klang Valley ( KL, PJ and Selangor) depending on availability. 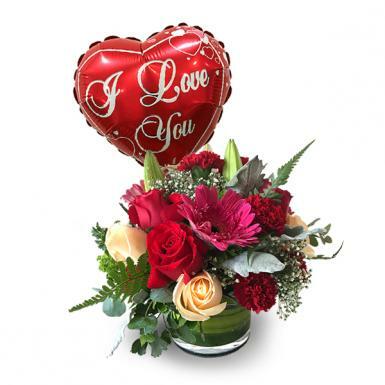 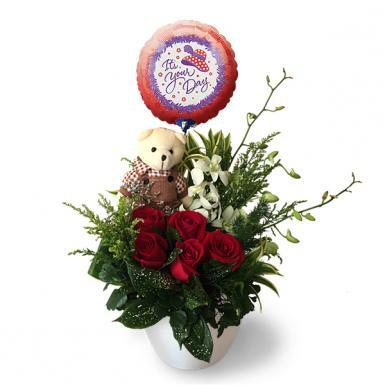 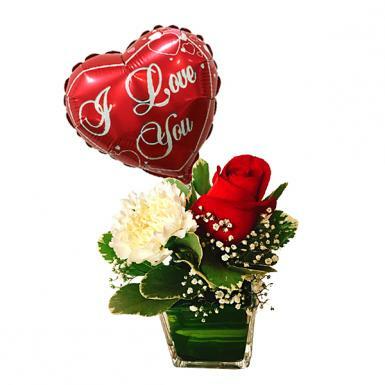 Purchase of flowers and gift comes with a Complimentary Message Card, a personalized message from you to the recipient. 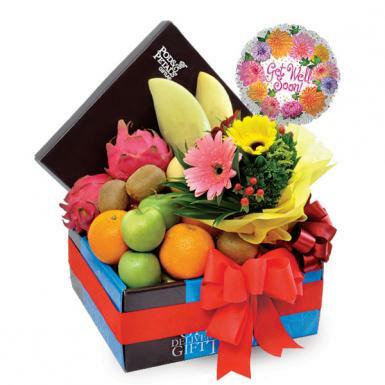 Call our Customer Service at 03-78830233 / +6012-6915200 or email sales@gift-lab.com should you require assistance.